Volkswagen Golf PDF Workshop, Service and Repair manuals, Wiring Diagrams, Parts Catalogue, Fault codes free download!! Volkswagen Golf – a 5-seater car of the German concern Volkswagen AG, according to the German classification belongs to the “compact” class, in the form of a body hatchback. Produced since 1974. Gulf replaces the famous Beetle, becoming the most successful model of Volkswagen, and ranks 3rd in the list of the most sold cars in the world. In March 2007, 25 million cars of this model were made of all modifications . 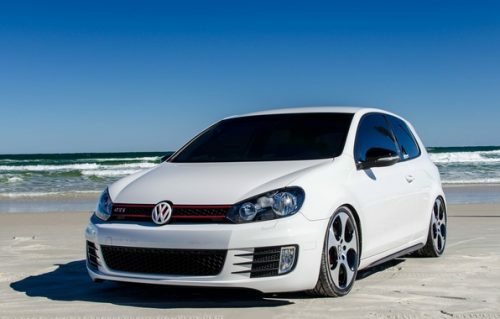 The sports version of the Volkswagen Golf is called the Volkswagen Golf GTI.